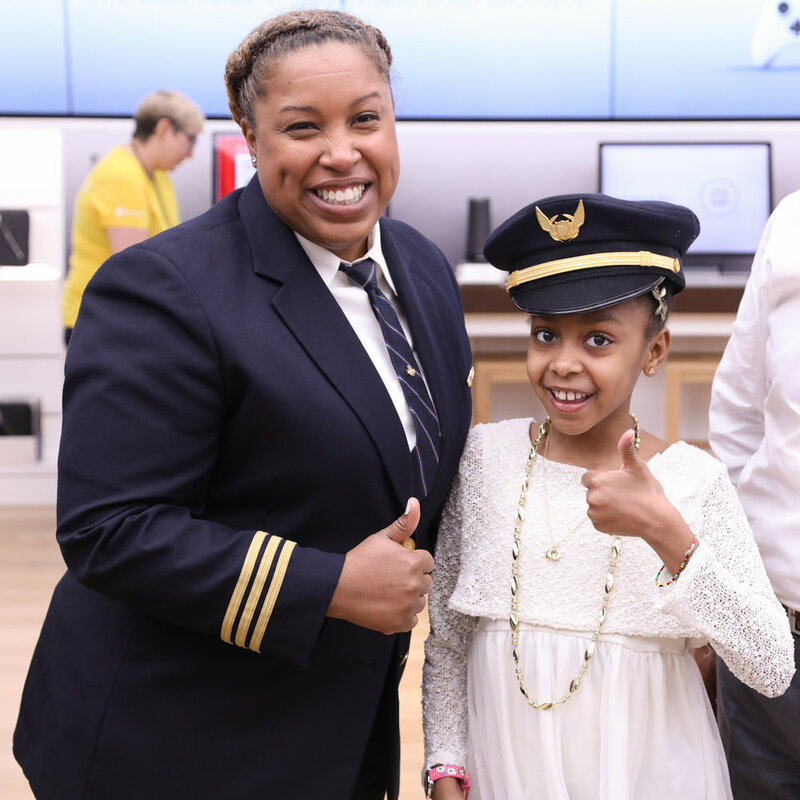 This event included a Pilot Meet & Greet, Drone Static Display, Aviation VR experience, and personalized walkthrough youth and young adult aviation journeys. 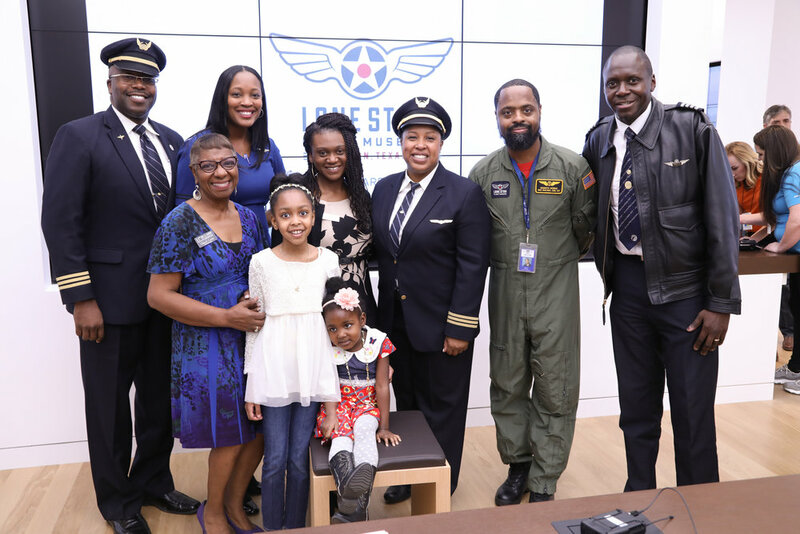 We also featured our strategic STEM program partner, the Lone Star Flight Museum. 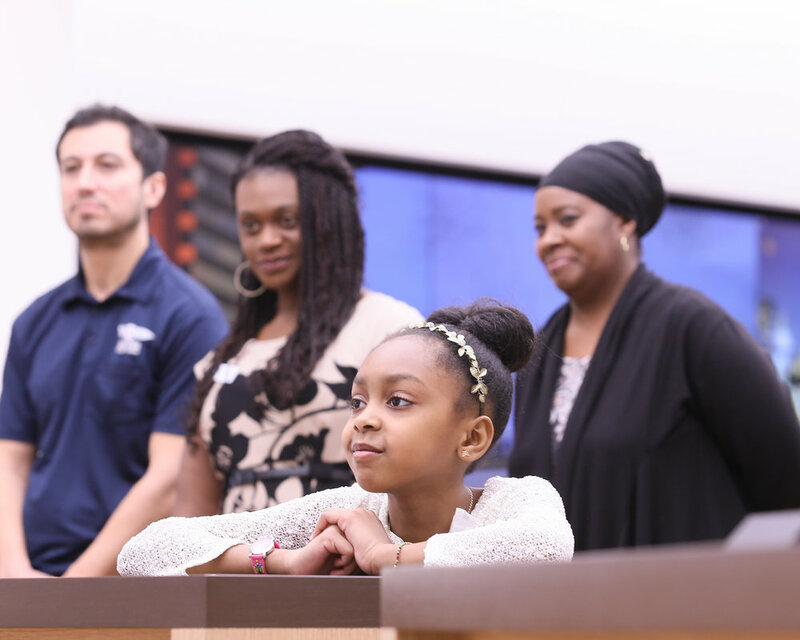 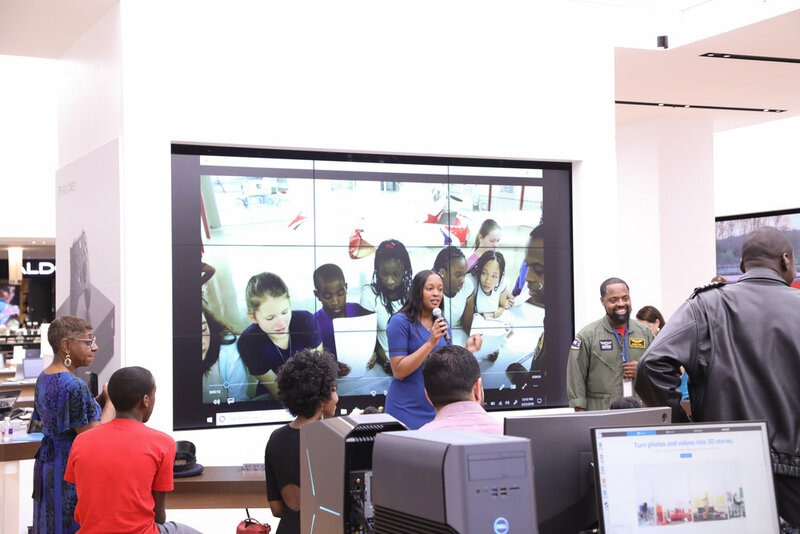 Thank you to participating affiliates The Microsoft Store Galleria Houston, Lone Star Flight Museum, and The Organization of Black Aerospace Professionals (OBAP) for bringing STEM to life in our community.